H.A. 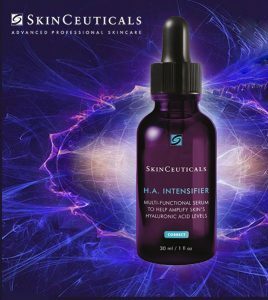 Intensifier from Skin Ceuticals! This hyaluronic acid serum works great to enhance filler results and intensify hyaluronic acid production in the skin.